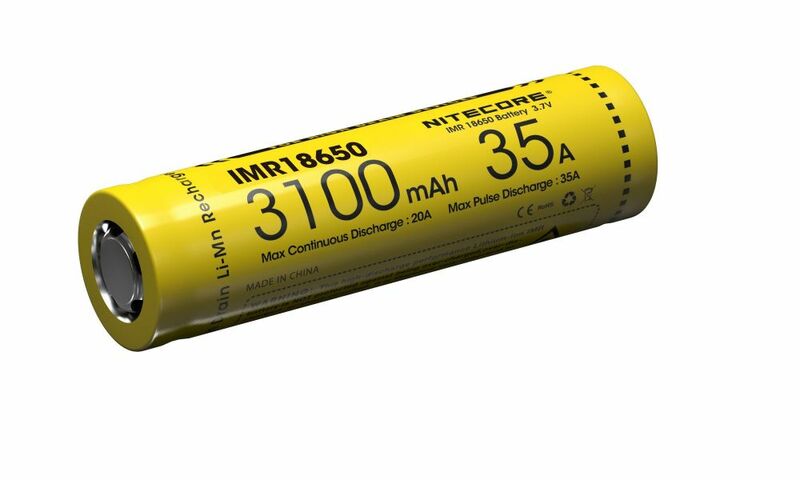 The Nitecore 18650IMR flat top battery is unprotected with a capacity of 3100mAh. 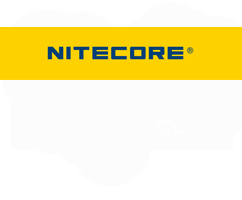 Tested with Acebeam X80, X45 and L16 ! CAUTION: This battery is punprotected. DO NOT discharge at BELOW 2.75 V.
DO NOT charge ABOVE 4.2 V.